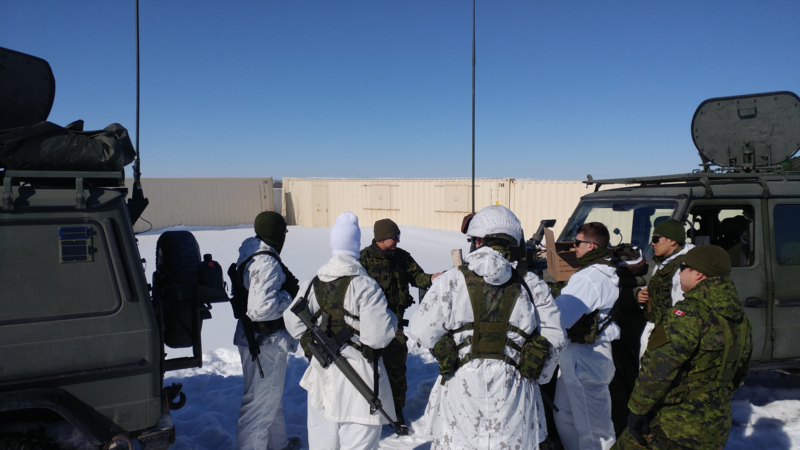 The Army operates in a wide range of conditions, from those found in arctic areas to conditions found in desert areas. The clothing and equipment issued to soldiers must accommodate a wide range of conditions. Applicants in this category do not require recruit training because of their previous Regular Force experience, or their Primary Reserve experience and either have elected to enrol in the Primary Reserve in a professional occupation other than the trade for which they were trained or, they lacked sufficient qualification to be eligible for direct employment on enrolment. This group of applicants possess a skill, which would make them fully employable with limited training. The training required may be Recruit School, Basic Driver Training, etc. Applicants in this category are directly employable on enrolment and as a result a higher Rank/Status level may be granted. This plan is for graduates of university programs. The first stop for an applicant is at the Reserve unit you wish to join. They will consult with you on possible part-time positions and then refer you to the recruiting centre. Basic Officer and classification training take place in the summer. This entry program is available to all full time students attending university degree or a three year community college program. You will work part time with a local Reserve unit during the academic year. You are required to attend Basic Officer and classification training in the summer months. 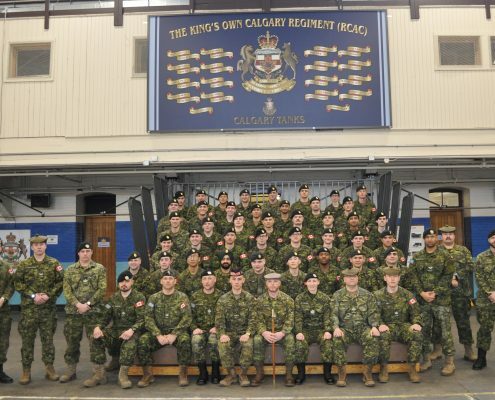 This plan is designed to educate and train selected Primary Reserve applicants at Royal Military College (RMC) to become officers in the Primary Reserve. Selected candidates are appointed the rank of officer cadet for that period and commissioned subsequent to successful completion of their academic program and requisite military training.